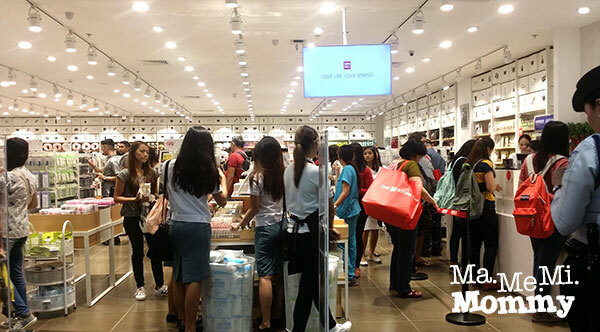 Lately, everyone’s been talking about MINISO, a Japanese brand that has found its way here in the Philippines. I finally found the chance to visit their newly-opened branch in SM Manila and I’m so excited to share with you the things I saw and of course, the things I bought! Teeheehee! These line of cosmetics greeted me at the entrance. 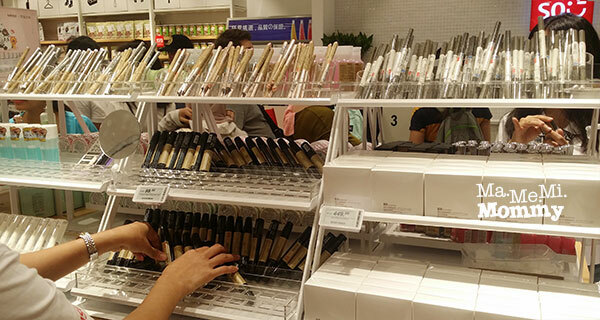 Eyeliners and mascara go as low as P99 while BB cushions are at P449. 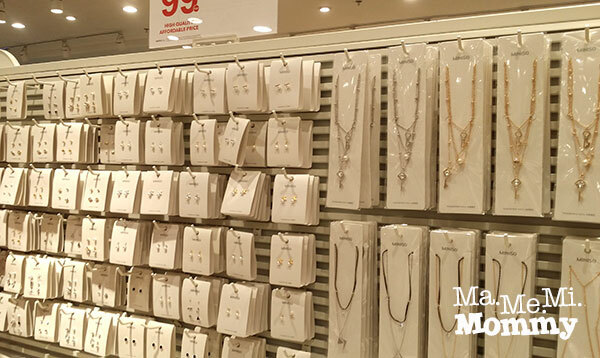 Fancy jewelries start at P99. I was so tempted to get these LED touch lamps! I did buy that bulb thing in the middle. Scroll down till the end to see what it is. 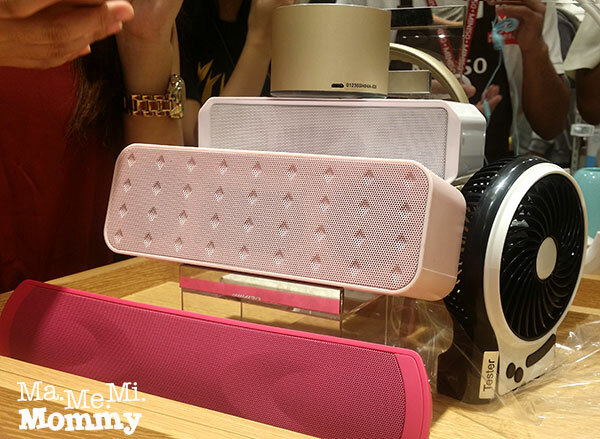 These bluetooth speakers start at P849. 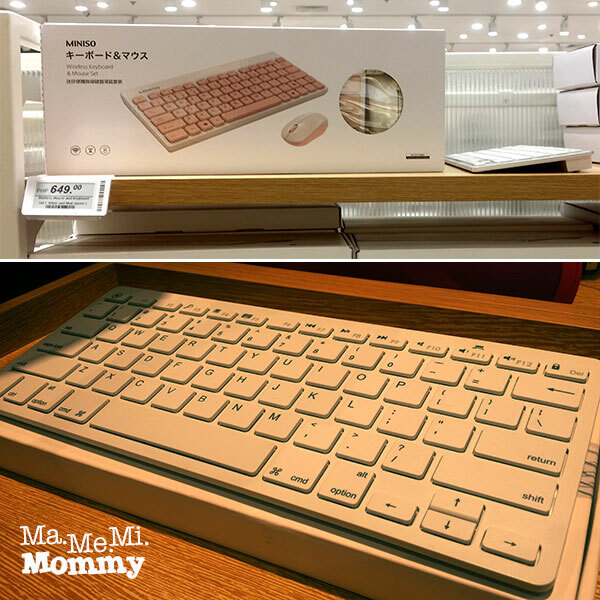 Wireless keyboard and mouse at P649 while the lone keyboard at the bottom is P549. 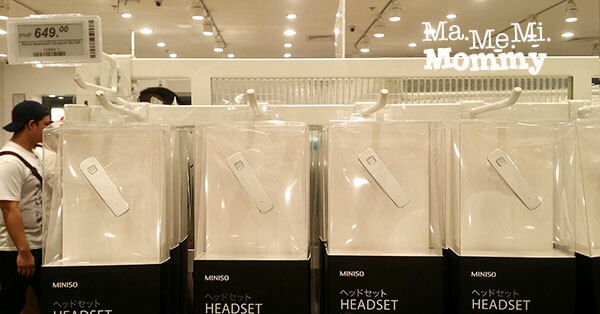 Wireless Headset starting at P649. 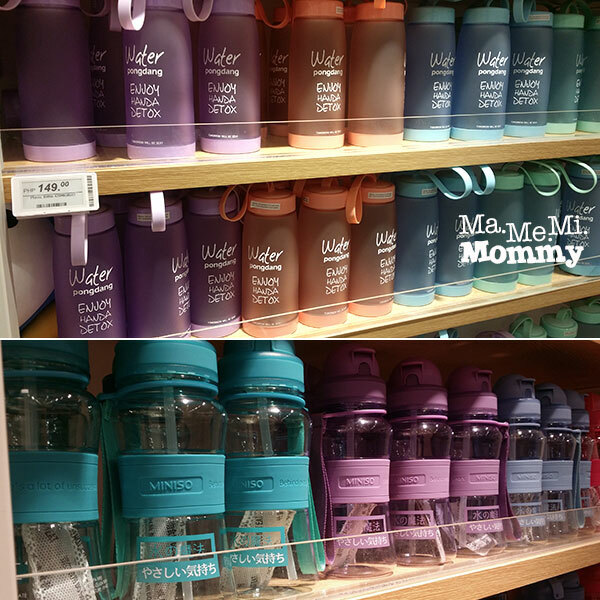 Further inside are the water tumblers. Prices start at P99 while these are at P149. Also along that lane are the cute plushies! 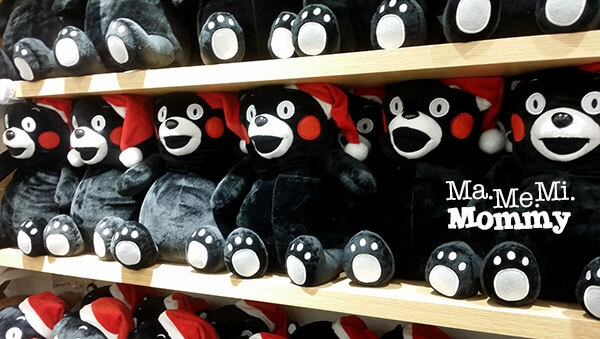 These are Japan’s super famous character, Kumamon. 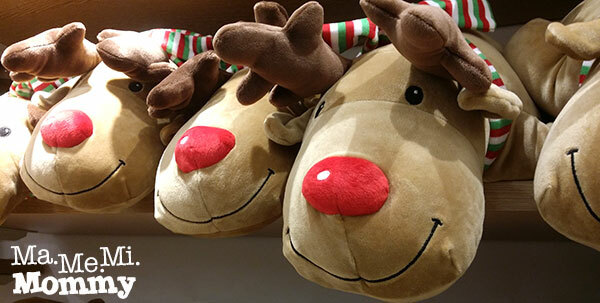 These reindeer plushies are sooo soft and huggable. I wanted to take them home too! These are at P349. 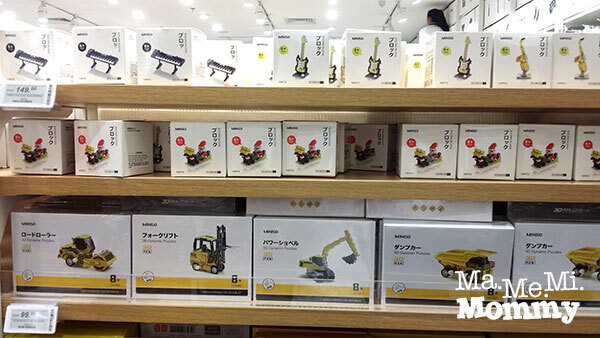 Apart from the stuffed toys, there were also many different kinds of toys for kids like these blocks at P149. There were also puzzles, RC cars, and solar powered cars. On one side are the socks, footsies, underwear, and boxers. 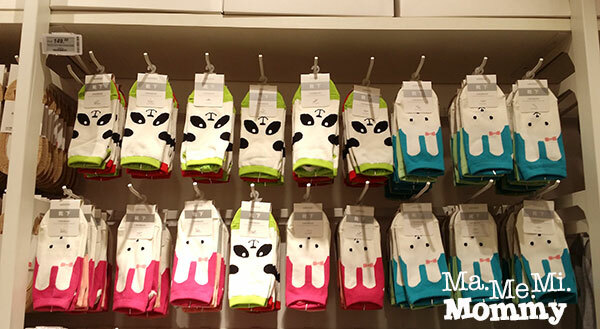 These cute socks are at P149. 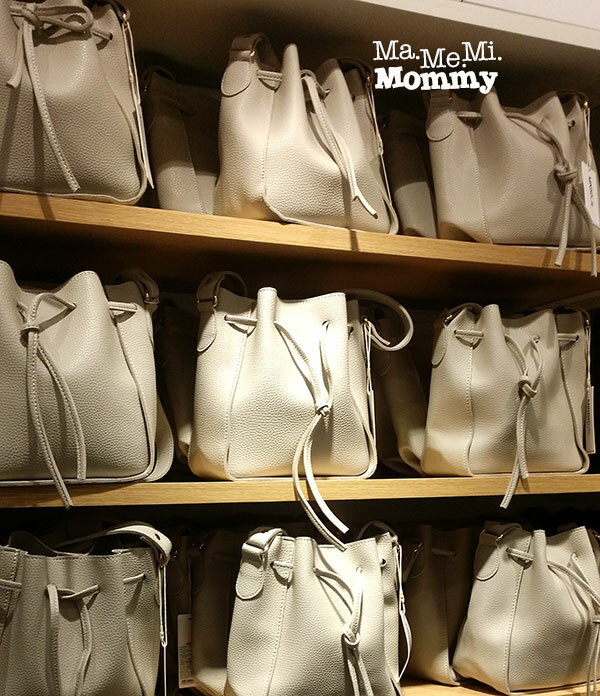 There were also bags and backpacks. These are the things I got. I was trying to be prudent so this is a conservative one already. In truth, I wanted to buy so many many things! Haha! 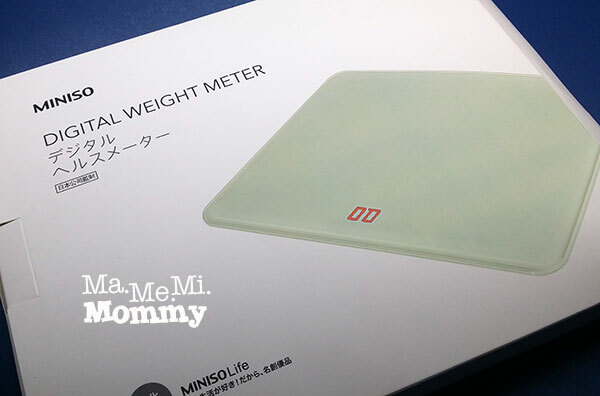 Digital Weighing Scale (P449) These come in white, black, red, and pink. The shop accepts SM Advantage card so you can earn and use points there. 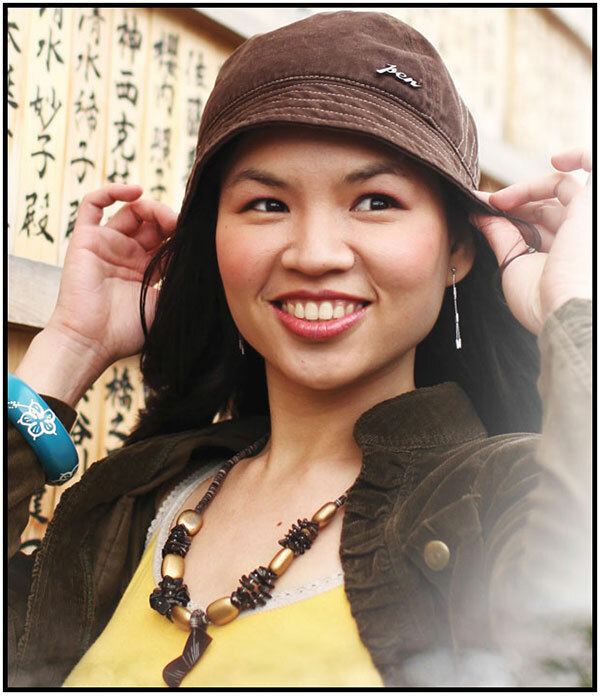 They provide 30-day replacement warranty for their electronic products (as long as it’s due to a factory defect). After you purchase your electronics, you can have them tested on the testing area. There’s everything for everyone! 🙂 Except for maybe the house pet. I didn’t notice any of those there. Hi, this was in SM Manila branch but they should have in the other branches also. 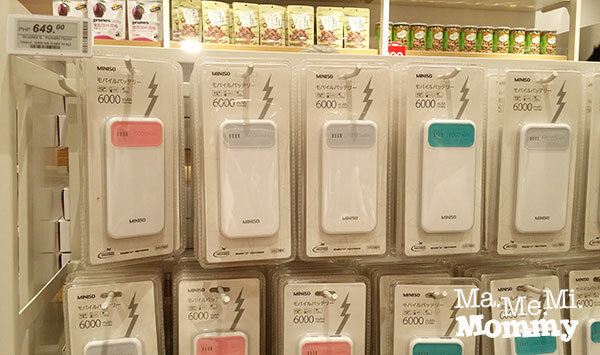 Where miniso mall branch can i buy long wallet? I tried to search on sm san lazaro earlier but all wallets out there was coinpurse. do they accept debit and credit cards? Hi Bubbles, they do accept credit cards. I’m not sure about debit cards though. Will you have an option to deliver? Like tru LBC or JRS? hi there i just visited sm clark & amazed when i saw your newly opened branch there. i wasnt aware on whats in store until my nieces ask me to come inside & take a look. 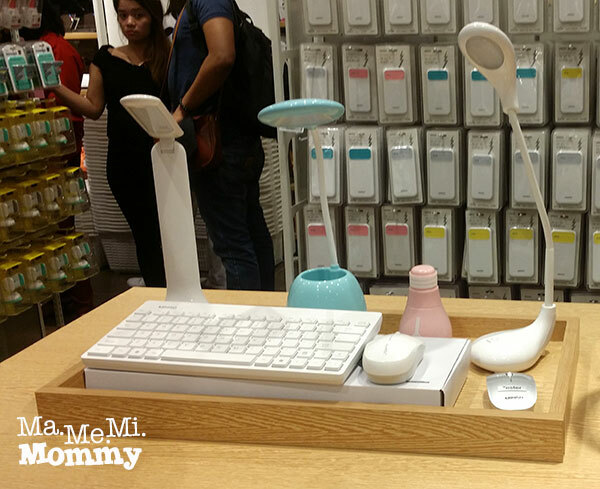 wow i was really amazed of the cute & affordable items so i just grab a basket & shop every item i like. i hope you can open up a branch in SM olongapo & im pretty sure it’ll be a big hit. every item is really adorable affordable quality items that cant resist the taste of every teens who likes stuff that can match their budget…more power love ur store. Do you have rose water? 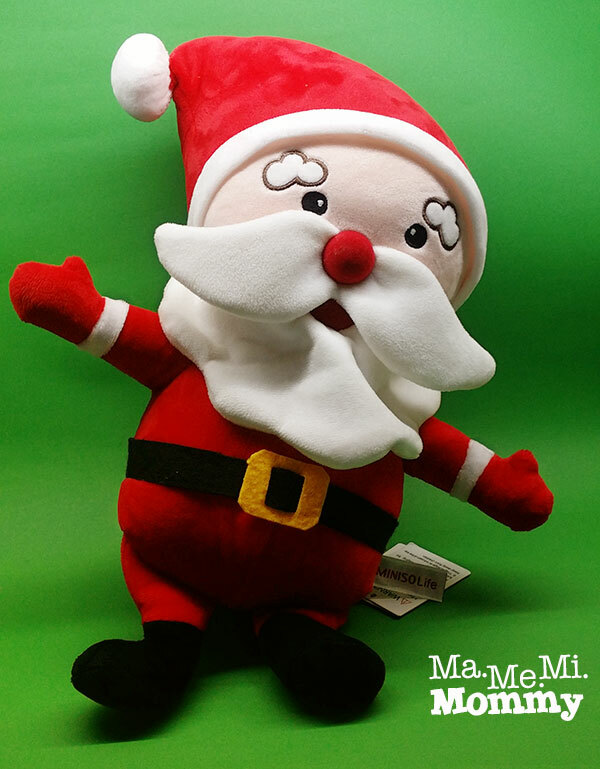 Which branch​ can i buy it? Thanks! wala na po yung receipt eh pano po yun? 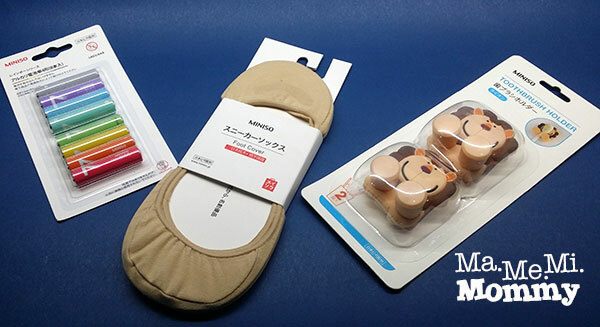 Can i ask where I can get technical/troubleshooting service for miniso gadgets that gets broken after their 7 days guarentee? 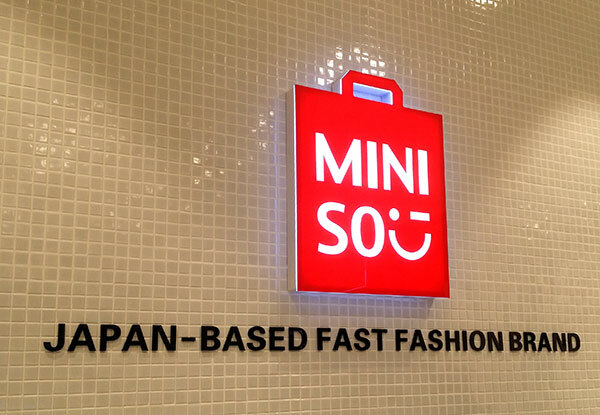 Becasue according to the miniso branch here in our place they dont do technical support. But i think since they sell gadgets they should have troubleshooting for when their gadgets malfunctions, right? Hope you can helo me with this. Thanks! I have a concern, my earphones had defected recently and I bought it last week but I lost my receipt. Is there any chance that I can replace it even if I don’t have the receipt?